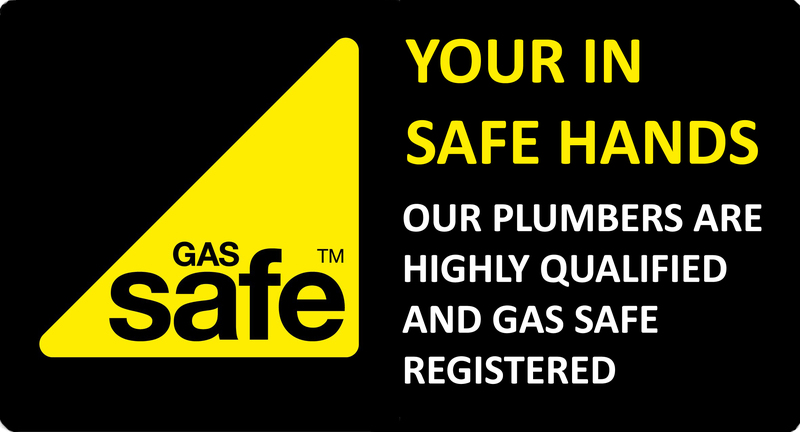 All of our plumbers are Gas Safe Registered – the legal requirement for working on any gas appliance. Gas safety inspections are now a legal requirement for any gas appliances within rented properties. All landlords are responsible to ensure all gas appliances (such as cookers, boilers and any other gas appliances) are checked routinely to ensure they are safe for use. Our Gas Safe registered engineers will be able to provide gas safety inspections at your property at a convenient time to suit you. Following our inspection, you will be provided with a full inspection report valid for 1 year. We can also service and repair all your gas appliances during the same visit. What If My Boiler Has A Faulty Part/Component? We have trade accounts with leading national suppliers who we can contact immediately following diagnosis to identify the availability of parts and their costs. Our gas safe registered breakdown engineer will advise you following diagnosis if parts are required and inform you whether they are in stock. If available, we can collect the required boiler spares during the same day and return to install and get your boiler operational to your satisfaction. Should the required boiler part not be in stock we can usually order them in on a Next Working Day service in 99% of cases. Our engineer would advise you if this was the case following diagnosis.